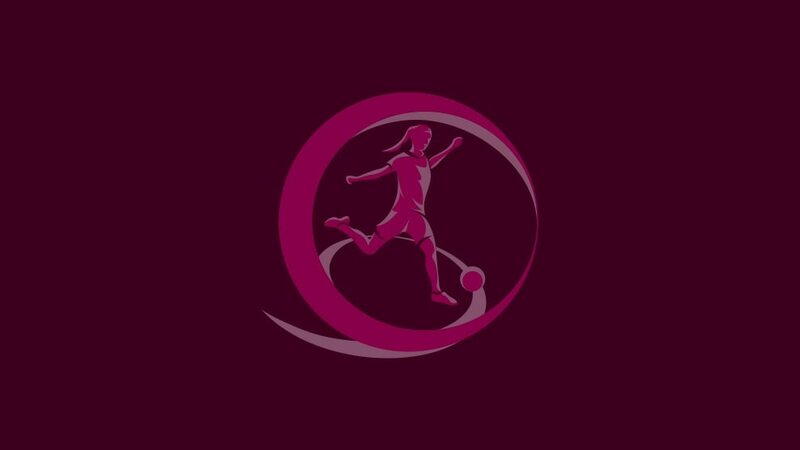 Holders Sweden will face last season's semi-finalists Portugal in the 2013/14 UEFA European Women's Under-19 Championship first qualifying round as 44 of a record 48 entrants learned their fate. The draw in Nyon, Switzerland, was assisted by victorious Sweden captain Amanda Ilestedt and she could not avoid a testing assignment for her compatriots, who will also face Estonia and Lithuania in Group 3. It will be an even stiffer challenge for Malta, one of three newcomers in the competition, as they have been matched with Bosnia and Herzegovina as well as recent finalists Serbia and the Netherlands in Group 6. Montenegro face Belgium while the other debutant, Albania, will come up against 2008 champions Italy during mini-tournaments held between 21 and 26 September 2013. It is Albania's debut in any women's event. The draw was conducted by UEFA Women's Football Committee chairwoman Karen Espelund and Mikael Salzer, UEFA head of women's and futsal competitions. Hosts Norway have a bye through qualifying, while top seeds Germany, England and Spain enter at the second stage held from 5 to 10 April 2014. The 11 group winners and ten best runners-up will join them there, with seven teams eventually qualifying for the final tournament in Norway in July 2014.